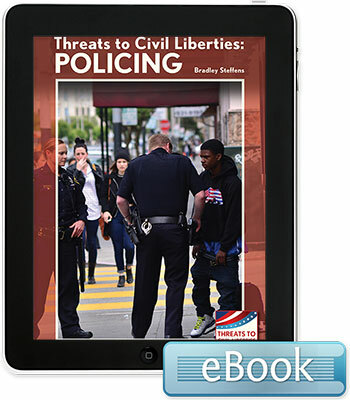 By enforcing the law and maintaining a civil society, the police make it possible for people to enjoy and exercise their individual rights and freedoms. But the power of the police can also be used to curtail those rights and freedoms. This book helps teen readers understand what the issues are, how they have come about, what actions are being taken to address the concerns, and why some of those actions are controversial.